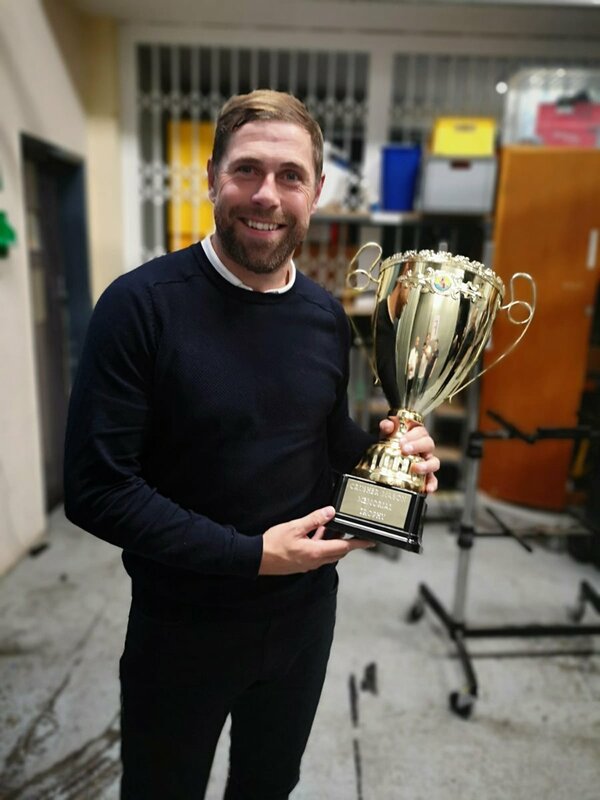 Norwich City legend Grant Holt started his wrestling career in style after winning in the WAW British Wrestling's 40 man rumble on Saturday. It had previously been announced that Holt would be linking up with the World Association of Wrestling after hanging up his boots last month. The 37-year-old was not scheduled to appear in the WAW roster until the Fightmare 3 event in 2019, but has been fast-tracked through the system. On Saturday night, Holt was the surprise 40th man to enter the ring for the Crusher Mason Memorial Rumble, and went on to win the match by being the only man not be thrown over the top rope. The Norwich hero, who now works as an academy coach at the club, competed in the match in jeans, polo shirt and smart jumper as he was a late addition to the event. Here’s the moment @Grantholt31 won a 40 person Rumble on his wrestling debut for @WAW_UK. Holt became something of a cult hero during his time at Carrow Road, having helped them to promotion from League One and the Championship. The well-travelled forward also played for Sheffield Wednesday, Nottingham Forest and Wigan Athletic in his 19-year career which took in 15 clubs. Holt is far from the only footballer to step into the wrestling world, with others having shown that a path to the top can be trodden. Stuart Tomlinson spent two years among the elite after leaving Burton Albion in 2013, going by the ring name Hugo Knox. More recently, former Germany goalkeeper Tim Wiese made the unusual transition from the Bundesliga to the WWE, using the wrestling name "The Machine".